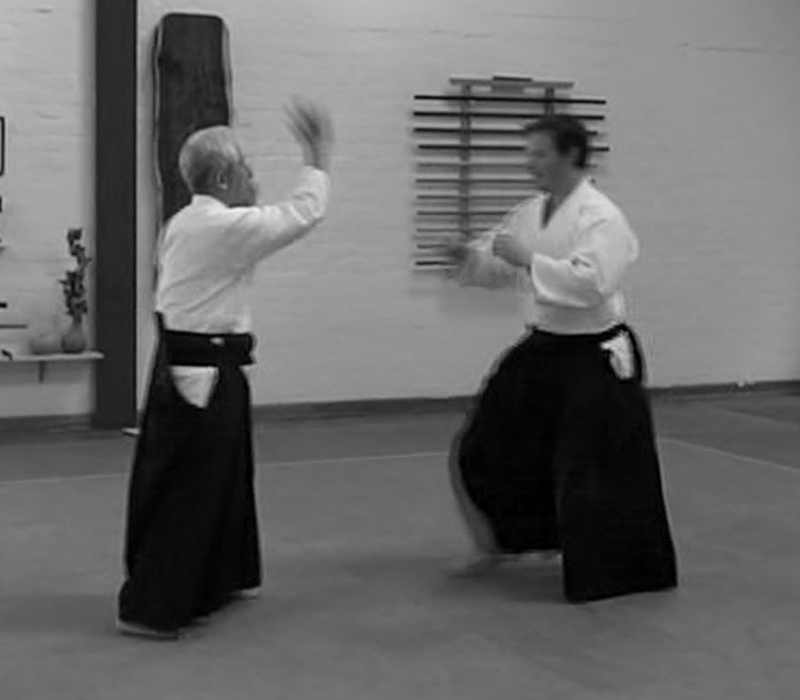 Atemi (or striking) plays an important role in Aikido practice, particularly from a self-defence perspective. Without the use of atemi, or at least the threat of it, most techniques would have substantially less chance of success. This is particularly so when resistance and counter offensives are thrown into the mix. Further, at the highest levels of practice, many techniques in essence are pure atemi. One of the interesting aspects of Aikido Yuishinkai practice is that it includes the use of relaxed arm (suwaisho) striking methods as a self-defence response to addressing “punch based” attack situations. Exercises to develop skills in vertical and horizontal relaxed arm strikes are practised at the commencement of every Aikido Yuishinkai class. Vertical suwaisho strikes in particular are a surprisingly effective self-defence response. They also have the advantage of being relatively easy to learn. This in part is because they can be applied just using heavy downward and forward energy, rather than relying on a “heaven man earth” body structure which is more difficult to acquire. They are also quite simple in their execution – which is critical in a real life situation. The fact that the downward strikes simultaneously defend the nage’s centreline is another a benefit. That being said, vertical suwaisho strikes are not pretty to look at and are a million miles from the graceful artistry that is often seen in typical You Tube clips of Aikido. Also, when you are the uke in two partnered practice, it can be a quite confronting and an “in your face” experience to say the least. It feels a bit like being bombarded by a series of oncoming swinging clubs. Although not necessary for general practice, I would also (from experience) suggest giving your uke some protective arm and head gear if you decide to put vertical suwaisho to the test against a “full-on attack” – it will save some major bruises. 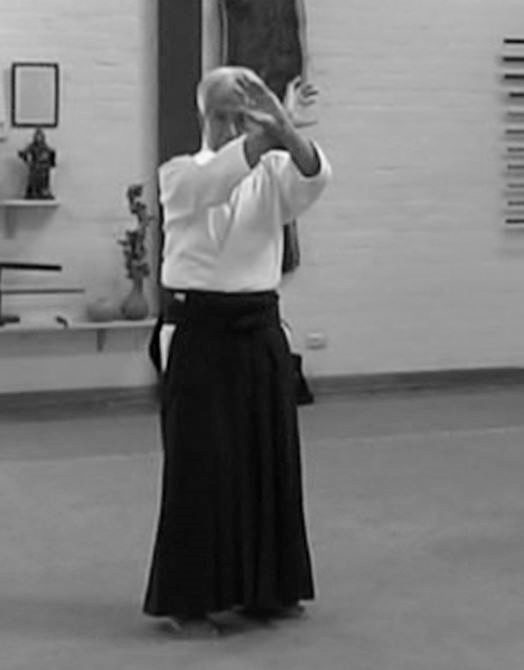 The below clip is a brief introduction to vertical suwaisho strikes given at a 2007 seminar in Tasmania by the Founder of Aikido Yuishinkai, Master Koretoshi Maruyama. The uke is Sensei A Williams.